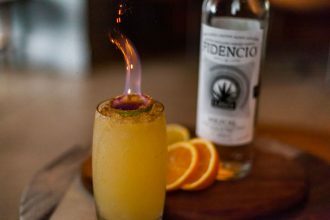 San Francisco barman H. Joseph Ehrmann created the Pamplemousse au Poivre, a mezcal sour with a unique kick. 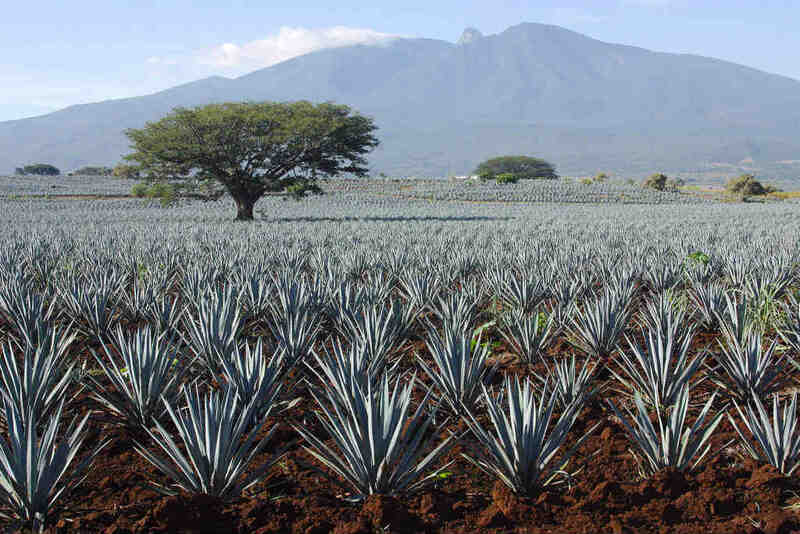 Breaking down the differences between tequila and mezcal. 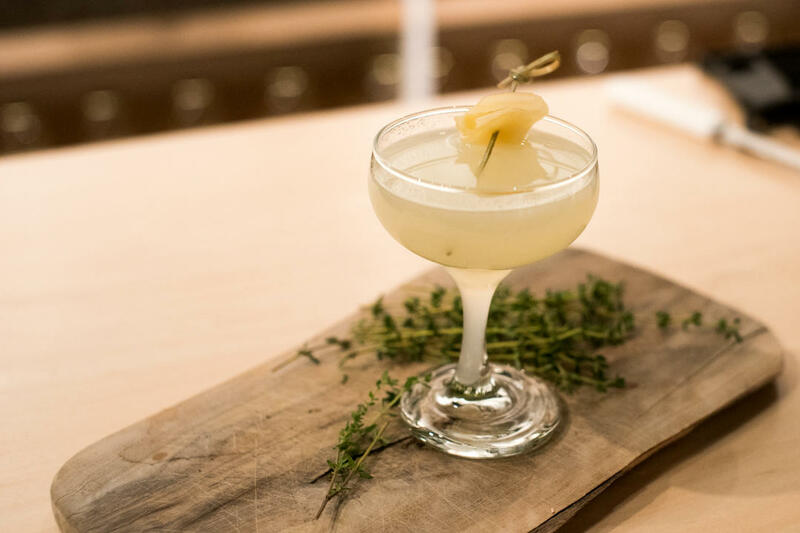 A harmonious combination of gin, mezcal, lemon, ginger, and bitters. 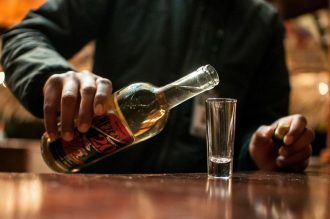 DC’s Espita Mezcaleria is showcasing Mexico’s lesser-known spirit in this sotol-spiked cocktail. 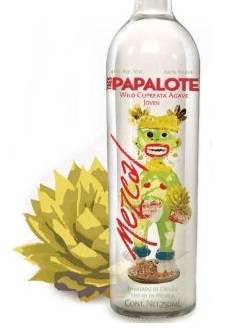 This smoky, tiki-inspired mezcal-and-tequila drink is perfect for fighting the summer heat. 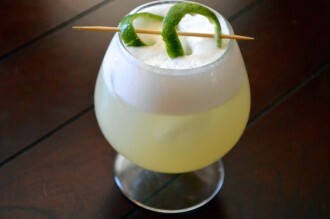 A mezcal-spiked cocktail from Salt & Char. 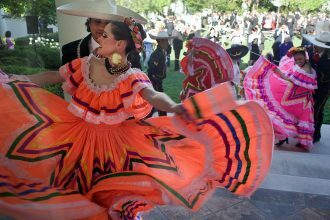 What Is Cinco de Mayo, and Why Do Americans Celebrate It? 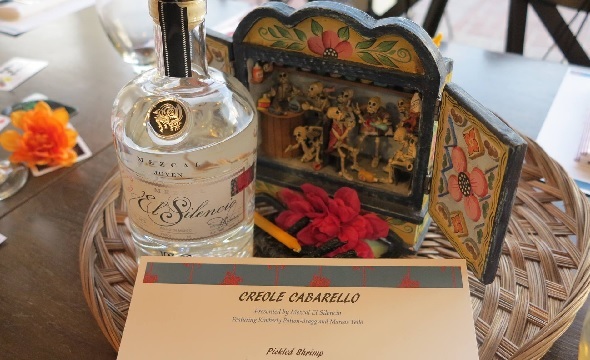 More than just an excuse to drink Margaritas, this holiday has a storied history. 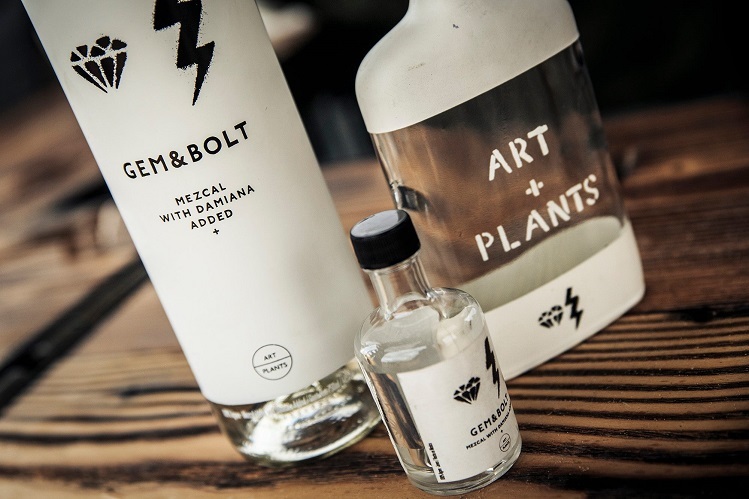 And no, none of them have worms in the bottle. 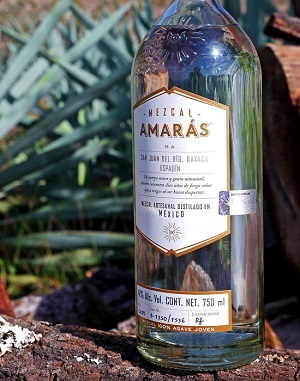 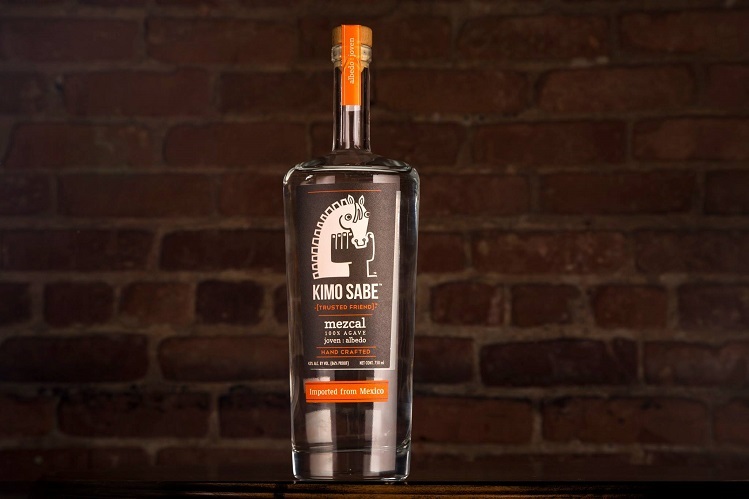 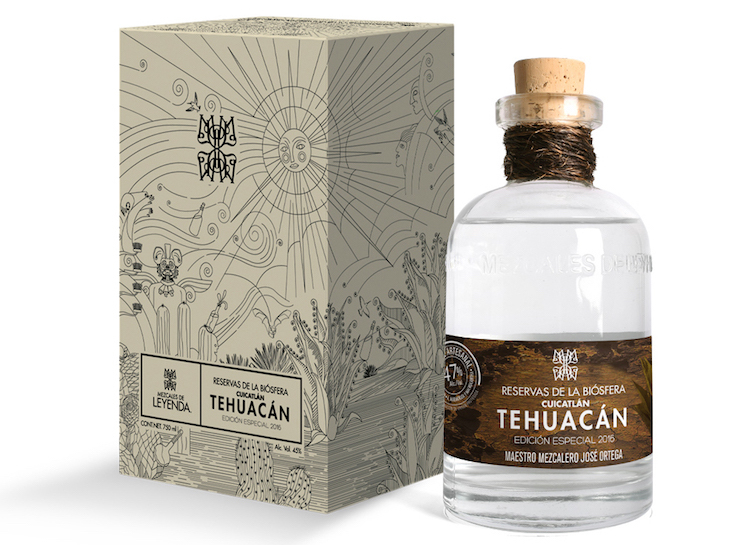 Kimo Sabe Mezcal is a relatively new entrant to the market, first appearing in 2015 and then gaining some recognition this year for winning a gold medal and “Best of Class International Specialty Spirit” from the American Distilling Institute…. 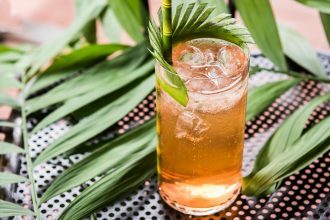 Celebrate Grand Marnier Day with The Aventura Cocktail! 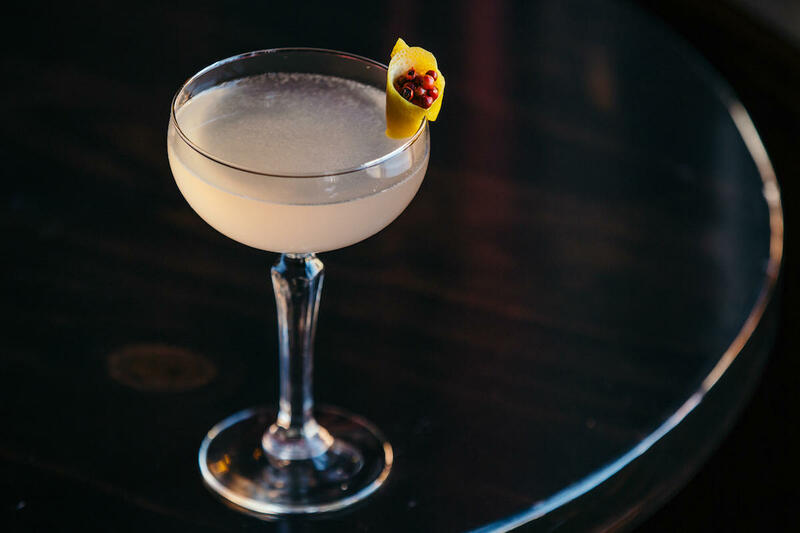 A Bevvy original, featuring the smokiness of mezcal, the freshness of mint, and the sweetness of seasonal berries—further enhanced by the lively flavors of St. Germain and the spirit of the day, Grand Marnier. 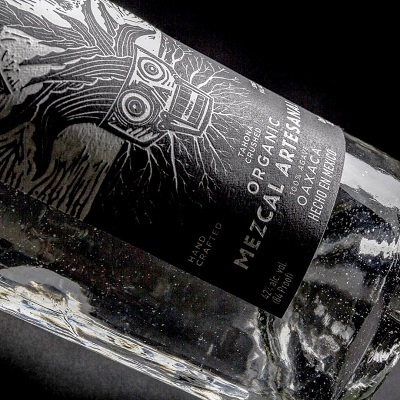 Mezcal is taking America by storm. 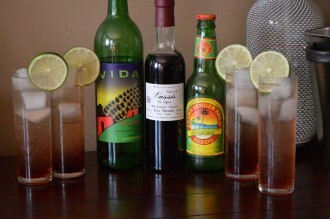 Show off your skills this summer with these fantastic, smoky, refreshing recipes! 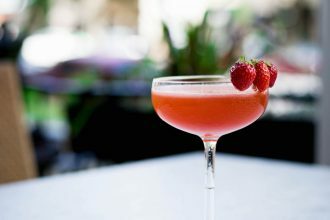 Classic fizzes, meet your match: the Burning Berry, a refreshing mezcal fizz for summer from the Cocktail Lab. 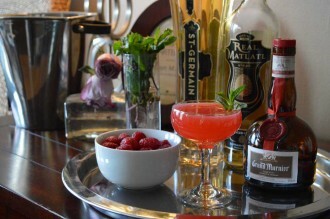 In the inaugural episode of Bevvy’s Cocktail Lab, our resident mixologist has some fun with mezcal and fresh raspberries.